The month of Ramadan is the ninth month in the Islamic calendar. For the entire month of Ramadan, it is a requirement for able Muslims to refrain from doing several things, particularly eating food and drinking beverages while the sun is up. The fasting Muslim eats a pre-dawn meal called suhoor. It is eaten before the Islamic dawn prayer called Fajr. Muslims resume eating and drinking (sometimes it’s often said “break their fast”) with something light at sunset, the time of the Islamic sunset prayer called Maghrib. It is Islamic tradition﻿ to break the fast with dates and water. After Maghrib prayer, the evening meal called iftar is eaten. 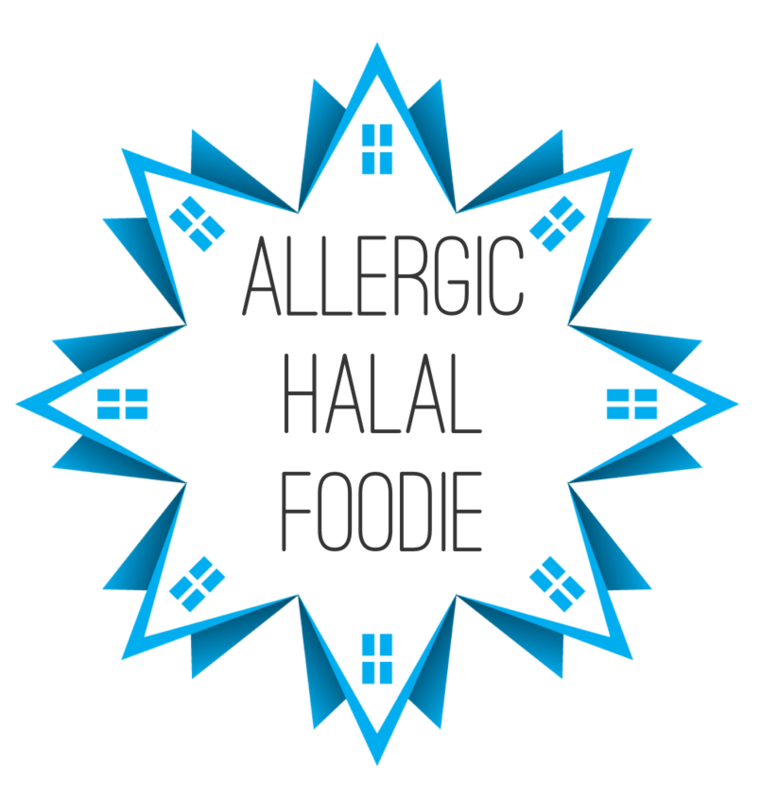 The Allergic Halal Foodie fasts the same way as all Muslims except with the additional precautions of avoiding food allergens. The food allergens that are typically nuts, dairy, peanuts, egg, fish, and seafood tend to make its way into most of nutrient rich foods that one would want to eat before fasting. Eat suhoor before dawn. Include proteins and good fats like avocados, meat, and dairy-free protein packed smoothies. Drink lots of water before you start fasting. 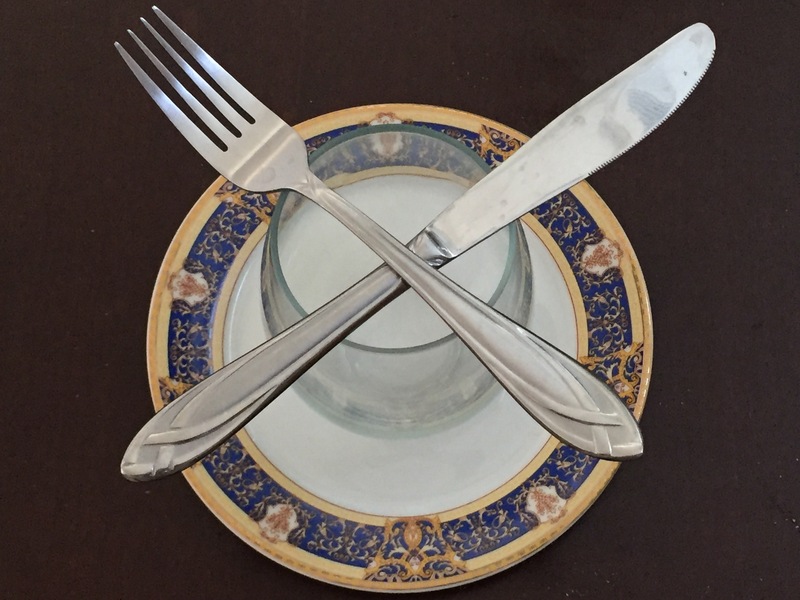 At sunset, break your fast with water and dates (or tea and something sweet like dairy-free pastry). Eat iftar and include proteins and good fats like quinoa, olive oil, and meat. Hydrate with water and hydrating fruits during the night before sleeping. Give yourself enough time to eat the suhoor and enjoy it, too. Don’t just grab a nut-free granola bar. Make that suhoor a complete and tasty meal, ﻿as there is additional blessing in eating suhoor.